At GRB we strive every day to innovate, thinking about our consumers and developing technologically advanced products that position mixer taps in a new dimension. Taps that think for themselves, that decide which temperature is the best, that are environmentally friendly, that change colour when we want to relax, or that think that a massage under the rain is the best solution to forget about problems. The only way to offer our quality, our technological development, our qualified personnel, our refined design, our warranty, our delivery periods and our service is concentrating our production very close to you. Others can make assertions, but only we can certify it. GRB, the first tapware manufacturer certified by the “Certified Spanish Origin” stamp. We are a Spanish company, founded in 1990, that is in constant evolution, developing novel and innovative products that set us apart. As a result of this policy, it is worthy of note that a great number of patents, utility models and design protections have been developed by GRB in recent years. 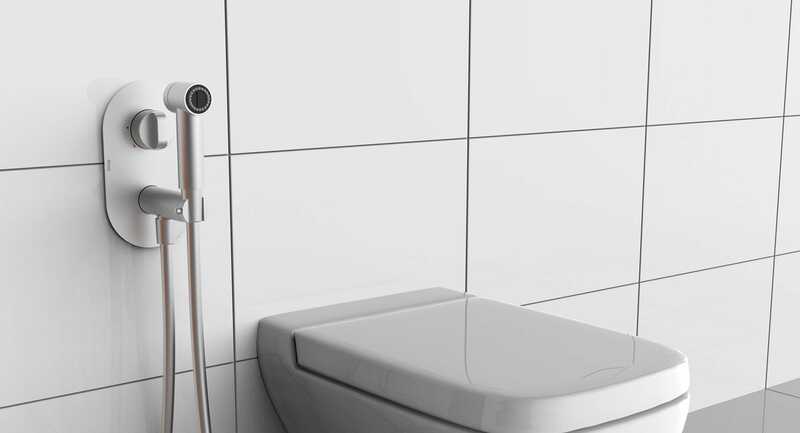 GRB, a new way of understanding “the tapware that thinks”… about your well-being. 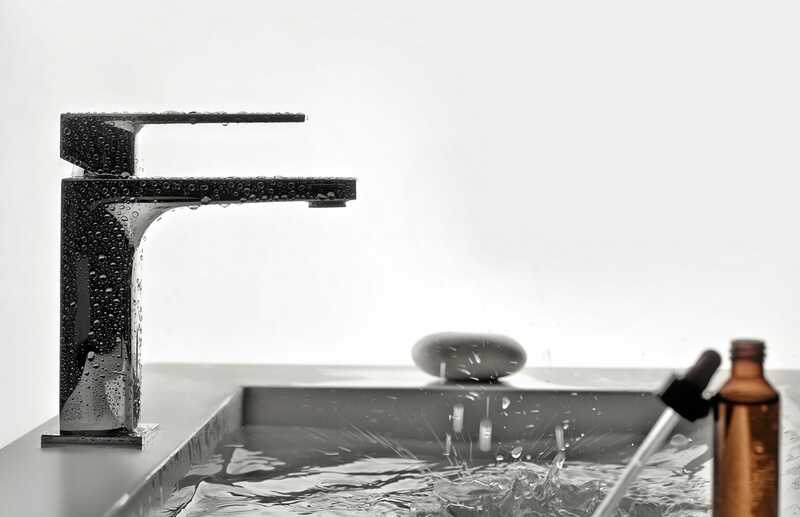 The manufacture of tapware and thermostatic mixers with technology, efficiency and control of consumption to achieve efficient use and management of water. 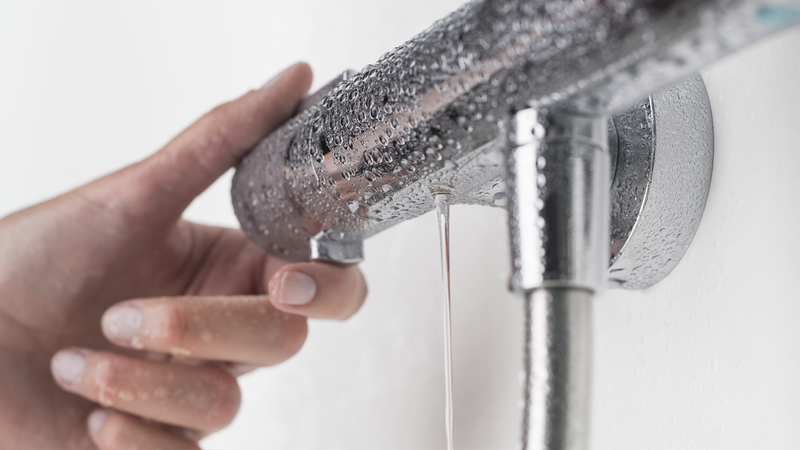 In a GRB thermostatic mixer, the temperature always remains constant, even when another tap in the house is opened, and the pressure decreases, even with gas or butane boilers. In addition, our cartridges do not need to be calibrated in the installation. The GRB Live system is not only a technology; it’s also a water mixing system that allows the product to work perfectly, even at 0.4 bar (15% lower than normal pressure). Because it has the perfect temperature from the moment the thermostatic tap is opened, it’s not necessary to waste either water or energy while we are choosing our ideal temperature. Thus, it’s not only energy-saving, but also ecological. Cartridge chroming reduces the porosity of the material, preventing corrosion and lime adhesion. Moreover, the GRB system does not require a protection filter. In the event of water outages, the GRB thermostatic cartridge shuts off the supply of cold or hot water, thus preventing unpleasant dramatic temperature changes while the user is taking a shower. 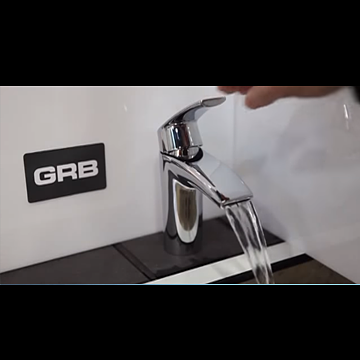 Its low noise level and its previous tests of operation which prevent having to regulate them, make GRB thermostatic mixers the tapware of the future. 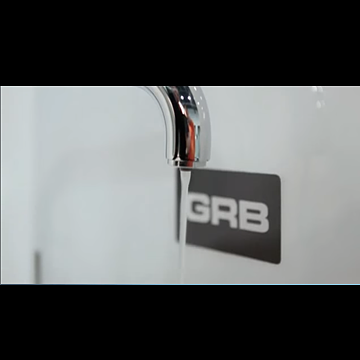 In previous years, GRB decided to specialise in a product of the future and the present: the thermostatic mixer. This product has the characteristic of maintaining the water temperature of the shower, regardless of variations in pressure, characteristics of the house, etc. Currently, GRB is recognised as one of the few world manufacturers that manufactures its own thermostatic mixer technology. The heart of GRB is our Development department with a Laboratory, equipment and sufficient means for any challenge. With a salt spray chamber, computer equipment, laboratory module prepared for carrying out different studies such as the analysis of noise generation or elimination, together with our specialised engineering team, we have achieved recognition by Aenor as the leading company of the sector in certifying our project in R+D+I based on thermostatic technology. Our entire production is rigorously controlled in all processes. We place special emphasis on tests performed on our Service Life Test Bench, where we perform service life tests of our cartridges, acoustic tests, high and low-pressure tests, subjecting our products to the most extreme conditions. This constant quest for quality has resulted in GRB meriting ISO 9000:2000 certification, making us, in the year 2011, the first company to certify a thermostatic range with Aenor. For GRB, innovating is of key importance to develop our business. Creating different, innovative products, products that provide added value, is essential. We have more than 2000 different models of mixers. All of them are developed by us. Have you ever dreamt of being in the shower and the water temperature remained the same? Dream no more. 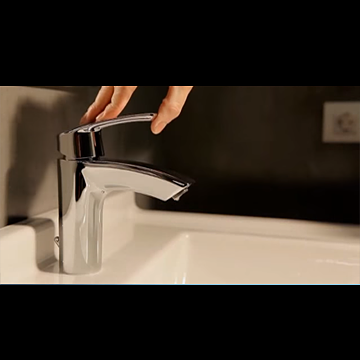 Our thermostatic mixers transform your desires into reality. In May 2015, in the first edition of the Heraldo and Ibercaja “Aragon Enterprise and Future” award, we received the award in the category of innovation. In the first edition, more than 80 companies participated, who are contributing with their efforts to the growth of Aragon. In 2003, GRB produced the first thermostatic mixer in Spain with its own technology. In 2004 it was the first company of the sector to receive Aenor certification of an R+D+I project in thermostatic technology. This accredits that the projects of GRB are projects in Research and Technological Development. In 2011 GRB was the first company to receive Aenor certification of a thermostatic range. This means homologating and guaranteeing our products under European regulations. 2013 GRB became the first tapware manufacturer with the Certified Spanish Origin stamp. GRB is a company which, due to its innovative capacity, is in constant evolution. 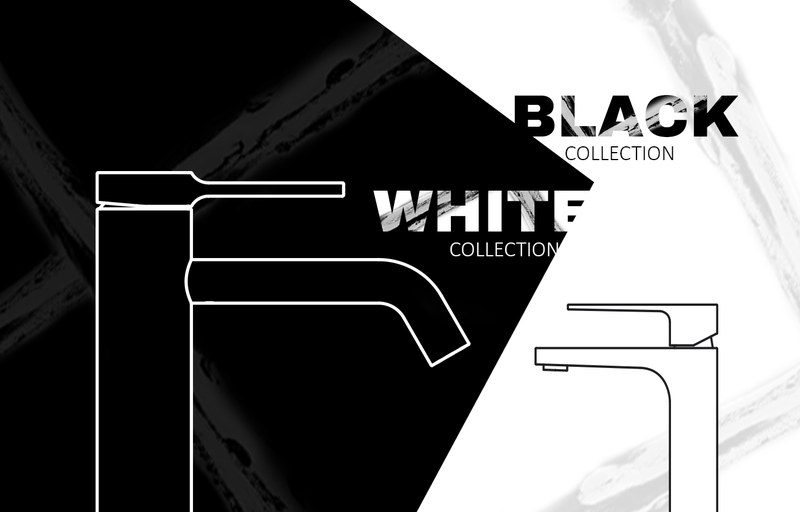 Its activity is the design, development, production and commercialization of thermostatic mixer taps for domestic use, single-handle mixers and tapware in general, under the trademarks GRB, GRB MIXERS and GRISANEX. It concentrates 100% de its research in Zaragoza -Spain, at its headquarters in PLA-ZA. Spanish human capital, investment and technology that thinks about a global market.